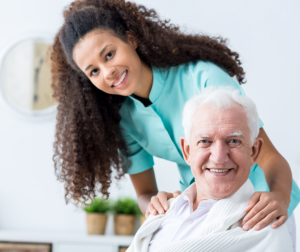 If your loved ones’ health or comfort is at risk due to the frailty of age or illness, visits from a Blessing U With Loving Care caregiver can make all the difference in the world. Of course we help with all the above tasks. But most of all, Blessing U With Loving Care caregivers bring a ray of sunshine into our clients’ day, and a great deal of comfort to the client’s family, knowing all is well. Blessing U With Loving Care can send a companion to the home daily, several times a week, or as often as needed.